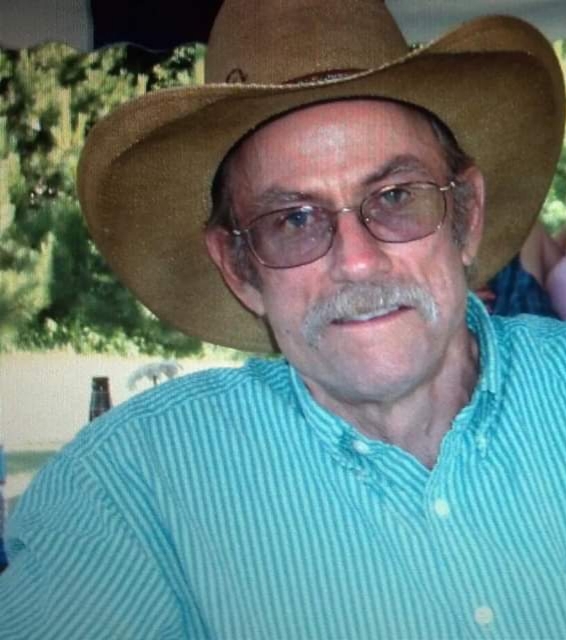 Michael Kellington, 68 of rural Battle Lake died Saturday, January 12, 2019, unexpectedly at his home. Michael Louis Kellington was born on May 12, 1950, in Minneapolis, Minnesota the son of Albert and Marilyn (Miller) Kellington. He attended West High School in Minneapolis, and after his schooling joined the US Army serving from November 4, 1968, to March 5, 1971. He attended aviation school where he trained as a helicopter door gunner. While serving in Korea Mike trained in martial arts receiving his Black Belt. After his discharge he did missionary work in North Africa teaching the King James Version of the Bible. Mike traveled extensively through Europe, including Germany and Spain, where many of his stories began. Michael and Debra Jo Holien were married on December 6, 1980, in St. Mark’s Lutheran Church in Lino Lakes, Minnesota. They lived in Lino Lakes, Oak Grove and in 1989, Mike moved to the farm by Battle Lake, remodeled the house and in June of 1990, Deb and the boys joined him, and he became “Farmer Mike”. He enjoyed the outdoors and wildlife, fishing, photography, carpentry, auto body, and loved tinkering and spending time in his shop. He was an avid hunter, hunting in Montana, Argentina and at home on the farm. He was known to most as “Uncle Mike” and he touched many lives. Mike was a member of Trefoldighed Lutheran Church, NRA and the American Legion. He is survived by his wife, Deb; three sons, Kyle Kellington of Fergus Falls, Aaron (Daniela) Kellington of Monterey, California and Joshua Kellington of Fergus Falls; four siblings, Kathy Wendland of Lino Lakes, Sue (Paul) Walker of Cambridge, Sharon Morin and Jim Schibilla both of Sparta, Wisconsin; his faithful dog, Maverick and by numerous relatives and friends. He was preceded in death by his parents, father Bud Kellington, his mother and step-father, Bill and Marilyn Schibilla and his grandparents, Oral and Betty Miller. Memorial Service: 2:00 PM, Saturday, January 19, 2019, at Trefoldighed Lutheran Church of rural Battle Lake. Spring Interment: Trefoldighed Lutheran Cemetery. Funeral Home: Glende-Nilson of Battle Lake.